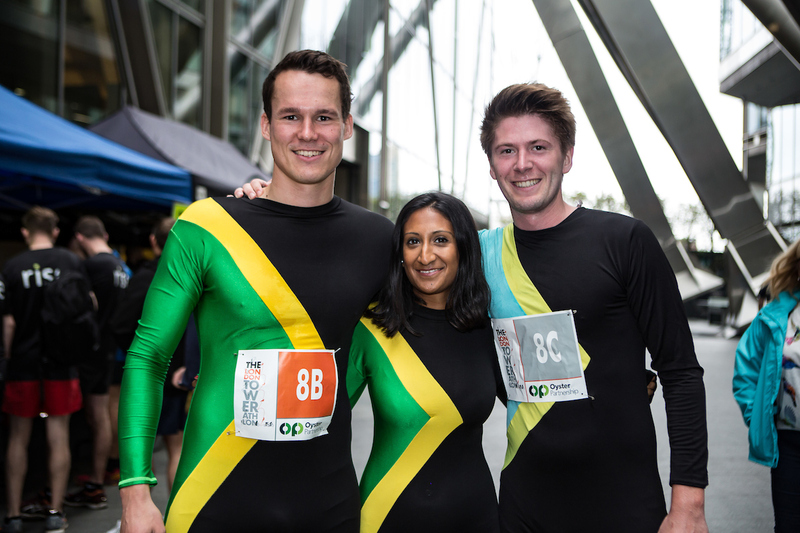 Over 200 property professionals battled stormy conditions to conquer the Broadgate Tower last Friday, raising £40,000 for LandAid. 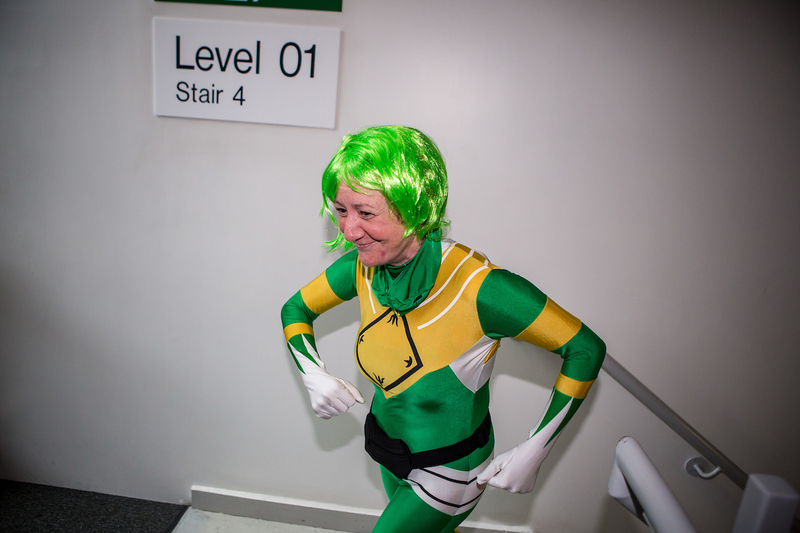 The third ever London TowerAthlon, organised by LandAid and the Worshipful Company of Chartered Surveyors and sponsored by Oyster Partnership, saw adventurers from across the industry complete a series of physical challenges, including an abseil down the 539ft tower, an 877-stair run and a 10-minute sprint cycle. 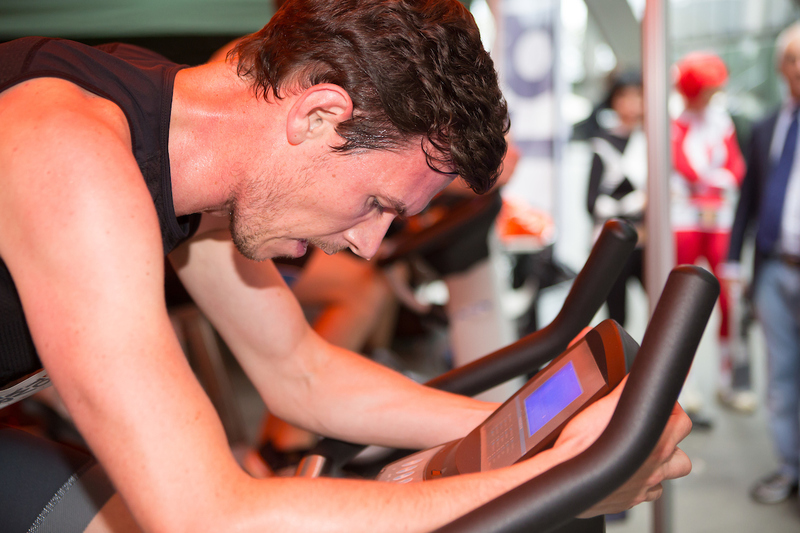 View the full list of team results, stair run results and cycling results. 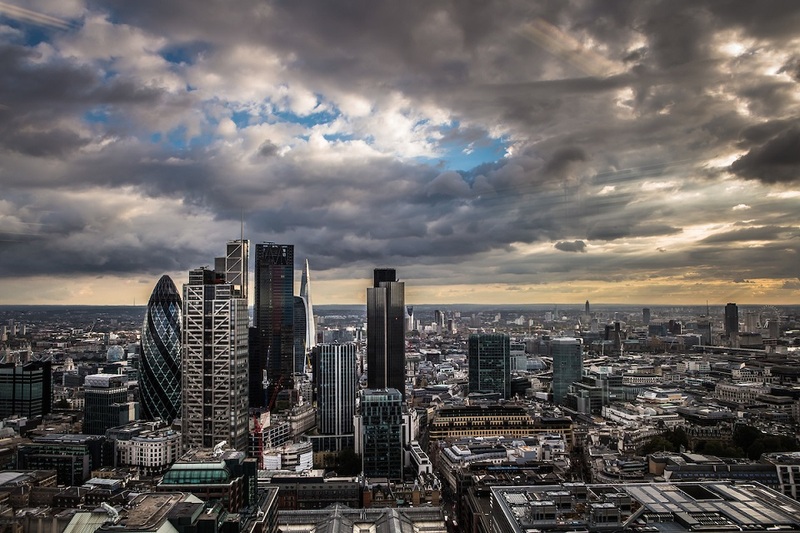 Two companies won the coveted Fastest Team prize: Bilfinger GVA, who topped the table for a third year running, and TowerAthlon newcomers Farrells London. 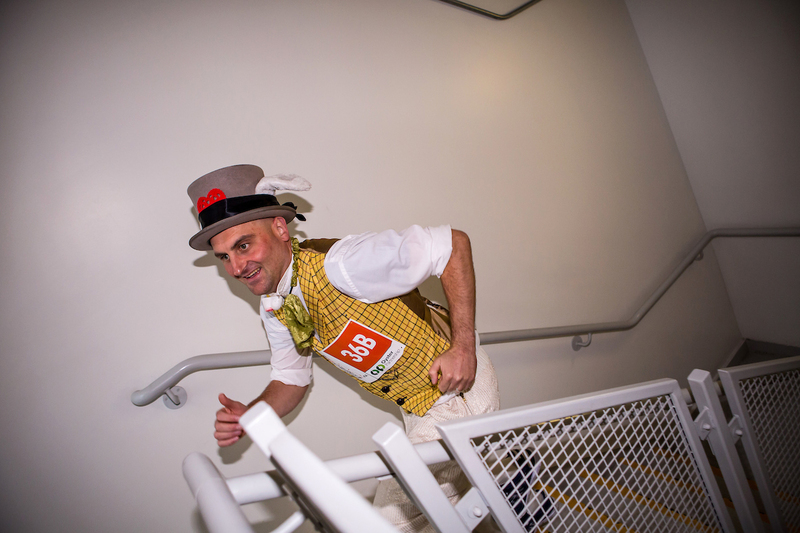 In the individual stair run event, Nathan Pask of Bilfinger GVA took the gold for a third year, racing to the top of the tower in a blistering time of 4 minutes 41 seconds. Olivia Morrad of Farebrother topped the leader board in the women’s category with a time of 6 minutes 41 seconds. Farrells cyclist John Beattie pedalled to victory in the 10-minute sprint, covering a distance of 6.2km whilst Amanda O’Flaherty of Harper Dennis Hobbs won the women’s event with a distance of 5km. Joining them on the winners podium were Kieran Daly of Shaftesbury and Jackie Glynn of Skanska who cycled the furthest in the veteran’s category, and Duncan Good of Bilfinger GVA and Anja Muxworthy of Muxworthy LLP who were the fastest veteran tower runners. Several teams swapped their sports gear for fancy dress in a bid to be crowned ‘best dressed’. The Power Rangers, Alice in Wonderland and three Jamaican bobsledders all completed the assault course, but it was an assortment of food, crayons and animals from Montagu Evans that claimed the trophy for the best costumes. 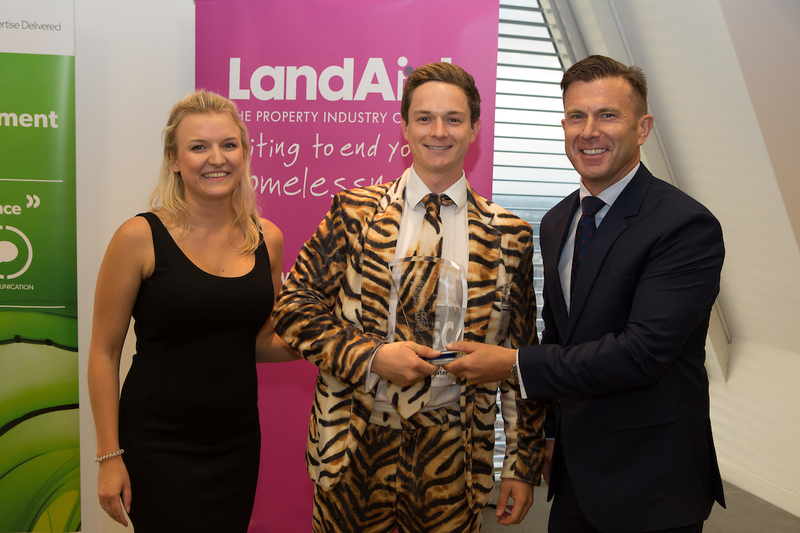 A team of LandAid trustees, which included the charity’s chairman Liz Peace, took the prize for best fundraisers, having collected over £10,000 prior to the event. 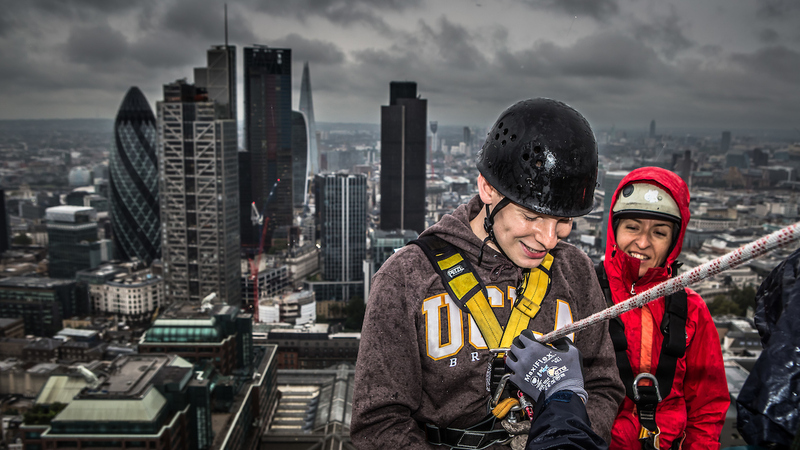 All proceeds from the London TowerAthlon will help create new accommodation in the City for 146 young people who would otherwise be homeless. The building, run by City YMCA London, will provide shelter and wrap-around support for vulnerable Londoners aged 16-24, many of whom have left care, have poor mental health, have suffered abuse or have been excluded from mainstream education. Please keep fundraising to help us hit our £50,000 target. 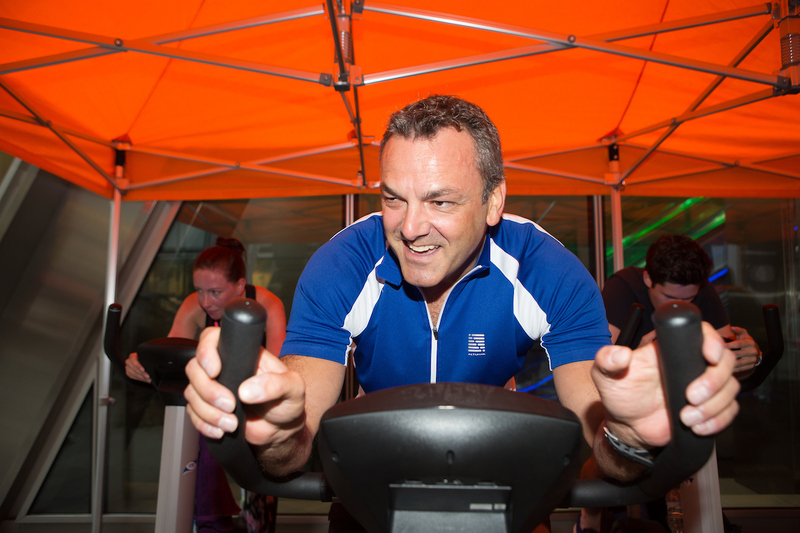 Paul Morrish, Chief Executive of LandAid, said: “Who in their right minds would run up the Broadgate Tower; abseil off the roof; or cycle as fast as they can at the bottom? Seriously? The answer is 200 of London's brightest and foolhardiest property professionals who gave it their all at the 2016 TowerAthlon! And we're hugely grateful to every one of them, to our sponsors, and to our partners, the Worshipful Company of Chartered Surveyors, for helping us towards our target of £50,000. The event was a great success raising funds for an amazing hostel offering accommodation and vital support to young people who've found themselves homeless." 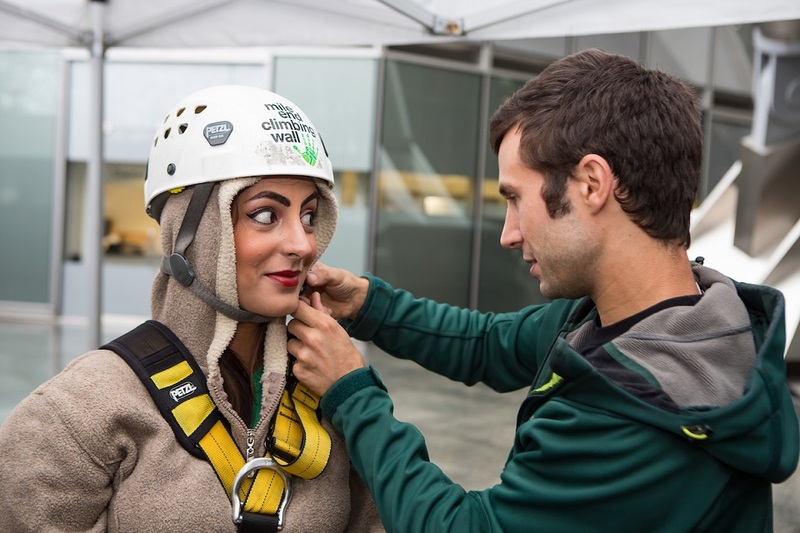 Photos from the event are available on our Flickr page and individual abseil pictures are on sale on the Vine House Studios website.